We have been building a new Magento website for Go Systems for some time and with the final content on its way to us we are on the eve of launch. 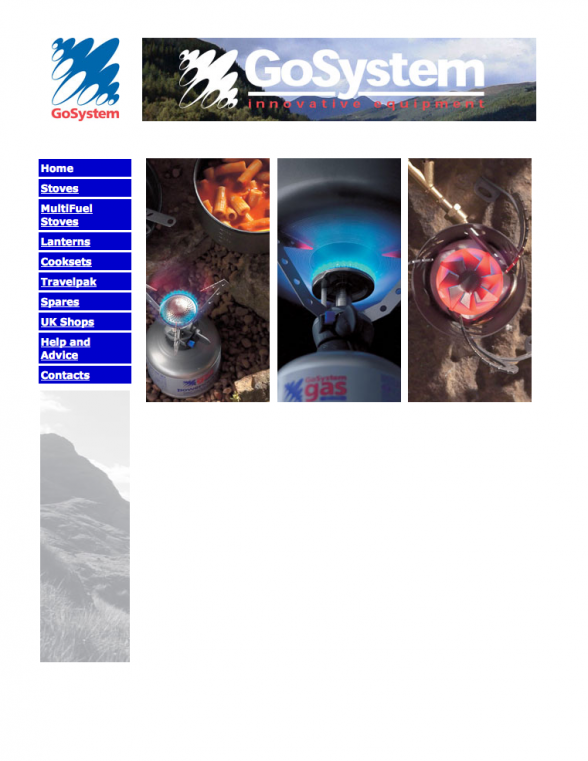 The website is not there to sell online, as the company does business offline supplying several clients including B & Q with blow torches, stoves and cookware. Brand strength and brand communication is the direction for the new website design, to glorify the product and ensure coherent visual identity in all media. 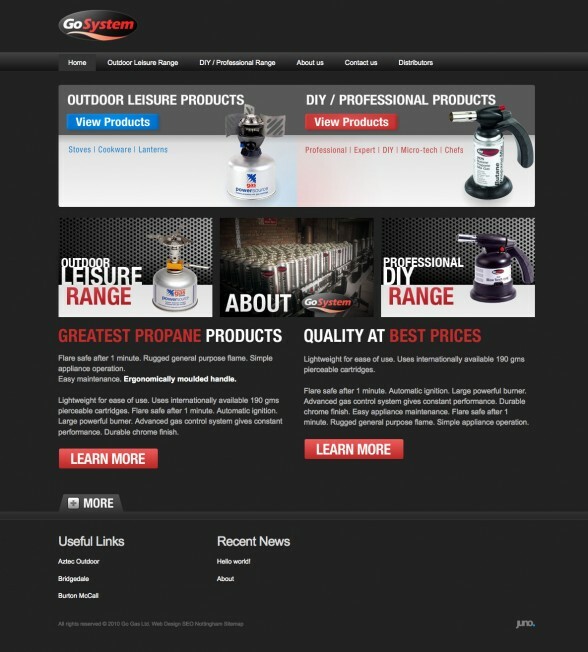 Here is the new website design. Here is the old website design.